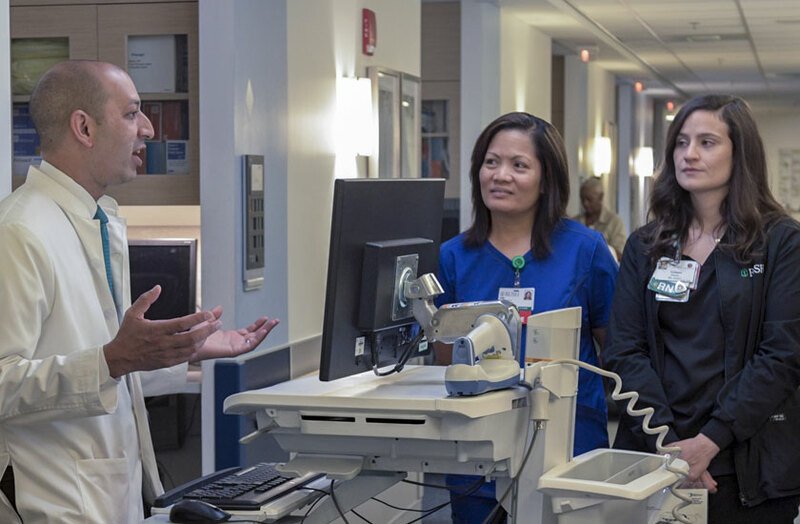 CHICAGO – Rush University Medical Center ranked fourth among 107 leading academic medical centers in the United States, up from fifth last year, in a national study conducted by the health care services company Vizient. It is the fifth consecutive time Rush has been ranked among the top five in the annual Quality and Accountability Study and the ninth time since the University HealthSystem Consortium, now part of Vizient, began the study in 2005. 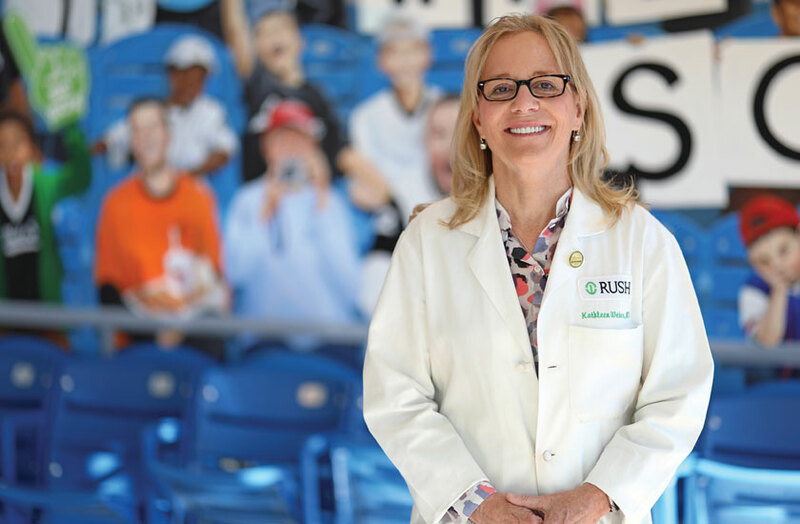 Rush is the only academic medical center in Illinois among those participating in the study to receive the award, which recognizes Rush for demonstrating superior performance as measured by the study. The Birnbaum award winners were announced Sept. 14 at the Vizient Clinical Connections Summit in Denver. The study, which also included 161 community hospitals, evaluated the participating medical centers and hospitals on the criteria based on the Institute of Medicine’s six domains of care — safety, timeliness, effectiveness, efficiency, equity and patient centeredness. Unlike other reviews of hospitals that take reputation into account or that are limited to data about patients with Medicare or Medicaid, the Vizient study is based entirely on objective data related to patient outcomes for all patients regardless of insurance. The analysis determined the rankings based on the most recently available full year of data from the Vizient Clinical Data Base and the Vizient Core Measures Data Base; the U.S. Centers for Medicare and Medicaid Services’ Hospital Consumer Assessment of Healthcare Providers and Systems survey; and the U.S. Centers for Disease Control and Prevention’s National Healthcare Safety Network. 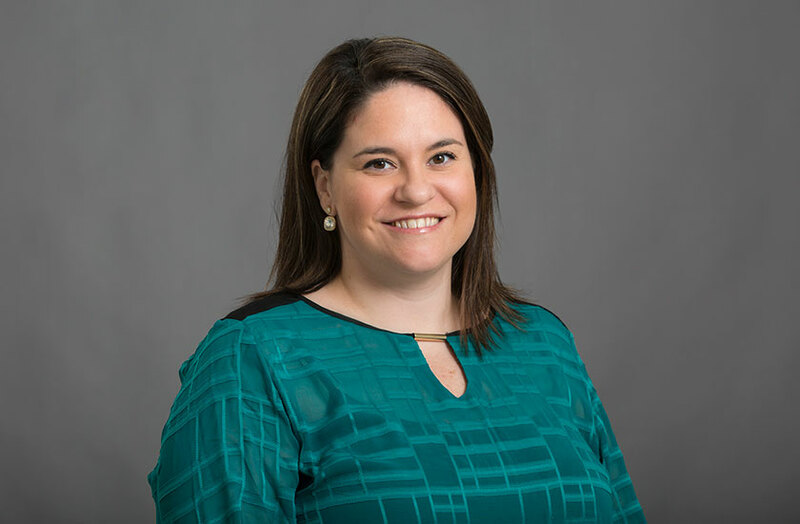 The Birnbaum Award honors academic medical center members that demonstrate excellence in delivering high-quality care based on five key organizational characteristics: shared sense of purpose, hands-on leadership style, vertical and horizontal accountability, a focus on results and collaboration. Vizient was formed in 2015 as the combination of the UHC, an alliance of the nation’s leading academic medical centers; VHA Inc., a national health care network of not-for-profit hospitals; and Novation, the health care contracting company they owned jointly. 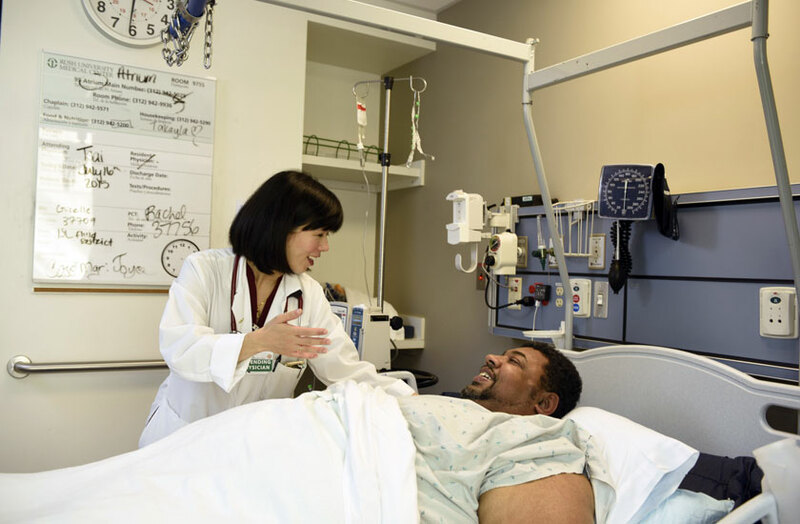 U.S. News & World Report ranked eight programs at Rush University Medical Center among the best in the country in the latest edition of its annual “Best Hospitals” issue. All three Rush hospitals — Rush University Medical Center, Rush Oak Park Hospital and Rush Copley Medical Center — received an ‘A’ grade for safety, the highest possible, from the Leapfrog Group, a nonprofit patient safety watchdog organization, in its latest round of its twice-yearly grades. Both Rush Copley Medical Center and Rush Oak Park Hospital received the Leapfrog Group’s Top Hospitals designation (which is different from Leapfrog’s safety grade) in December 2016. Rush University Medical Center and Rush Oak Park Hospital each have received four stars from the Centers for Medicare and Medicaid Services’ Hospital Compare overall rating. Both have been rated four stars in each quarter since July of 2016, when CMS began issuing the overall rating. 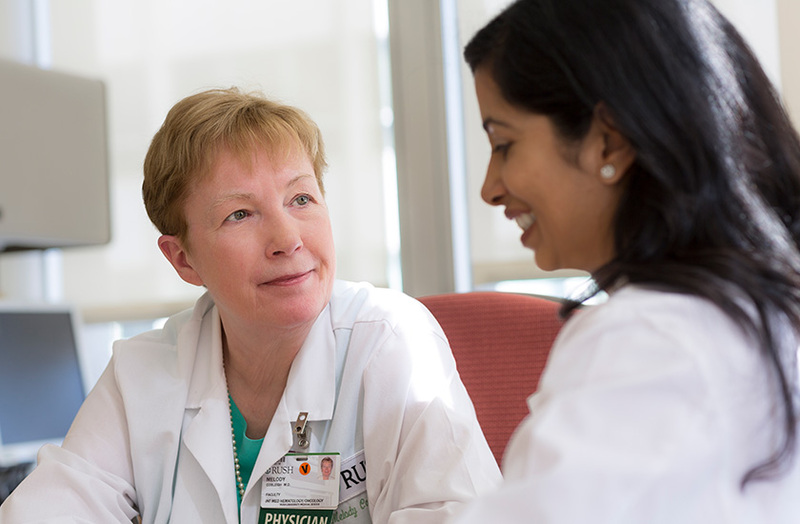 Rush University Medical Center received its fourth consecutive Magnet designation, the highest honor in nursing, in January 2016, and Rush Oak Park Hospital received Magnet status in March of that year. This March, the Human Rights Campaign — a civil rights organization that advocates for equality for people who are gay, lesbian, bisexual, transgender and/or queer/questioning — named Rush University Medical Center a Leader in LGBT Health Equality for the ninth consecutive year. The HRC also named Rush Oak Park Hospital a leader for the fourth consecutive year. Rush has been named one of the best hospitals to work for by indeed.com and topped the list of nurse.org’s Best Hospitals in Illinois for Nurses. 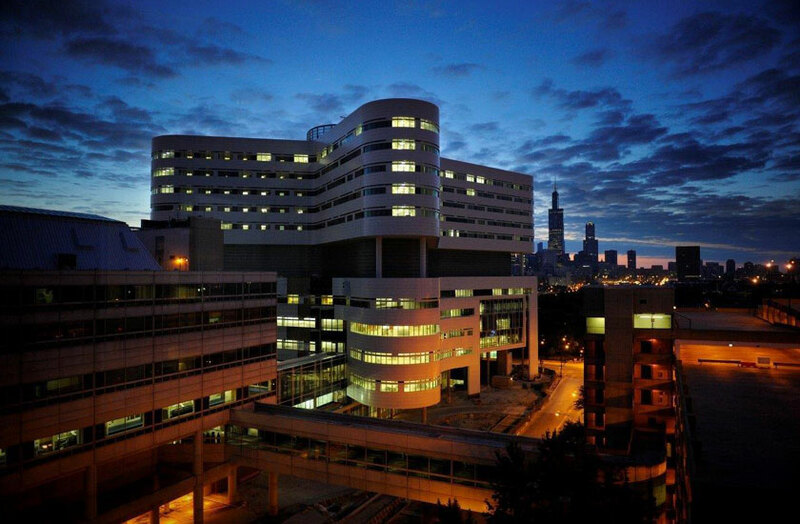 Rush University Medical Center and Rush Oak Park Hospital repeatedly have been named among the Most Wired hospitals in the nation. Rush University Medical Center and Rush Oak Park Hospital both have received the Healthgrades Outstanding Patient Experience Award, which recognizes hospitals that provide an overall outstanding patient experience. Healthgrades evaluates patient experience performance by applying a scoring methodology to 10 patient experience measures, using data collected from the 32-question survey of the hospital’s own patients. Hospitals in the top 15 percent with the highest overall patient experience scores are recognized as Outstanding Patient Experience Award recipients. 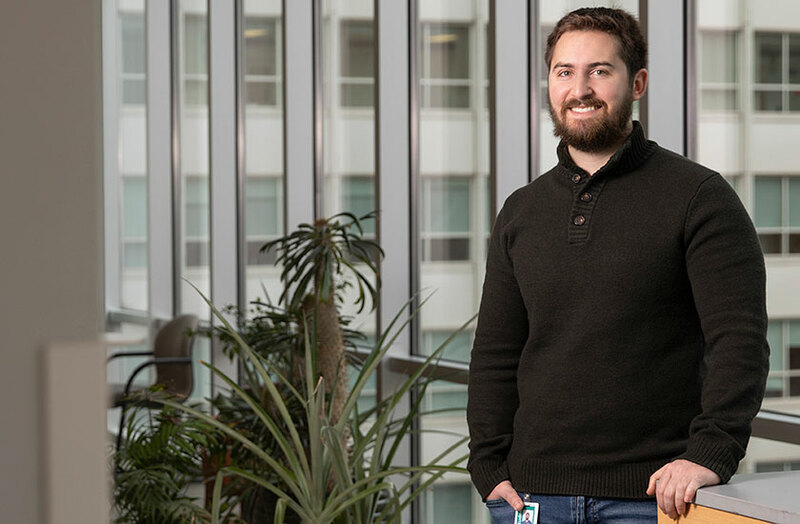 Rush has received the HIMSS Davies Award in recognition of its use of electronic health records to improve quality of care and increase efficiency. 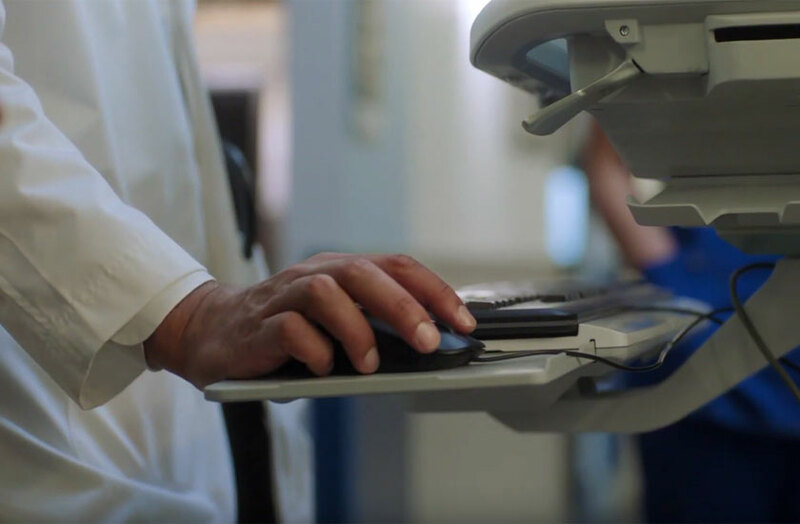 Rush System hospitals again were rated highly in the latest round of grades given out by the Leapfrog Group, a patient safety watchdog organization. 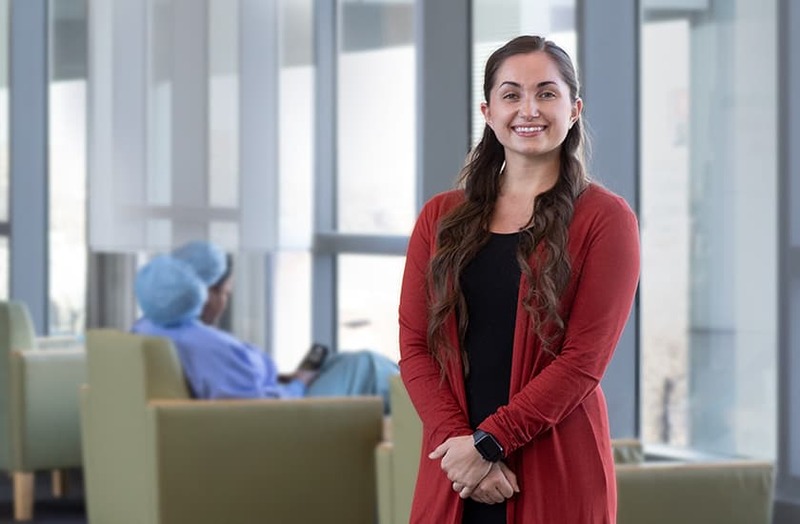 Rush University Medical Center ranked second among 99 academic medical centers in the United States in a study conducted by the health care services company Vizient.